From accomplished men of the ancient world to boyish pop stars of the twenty-first century, my what a path this name has taken. 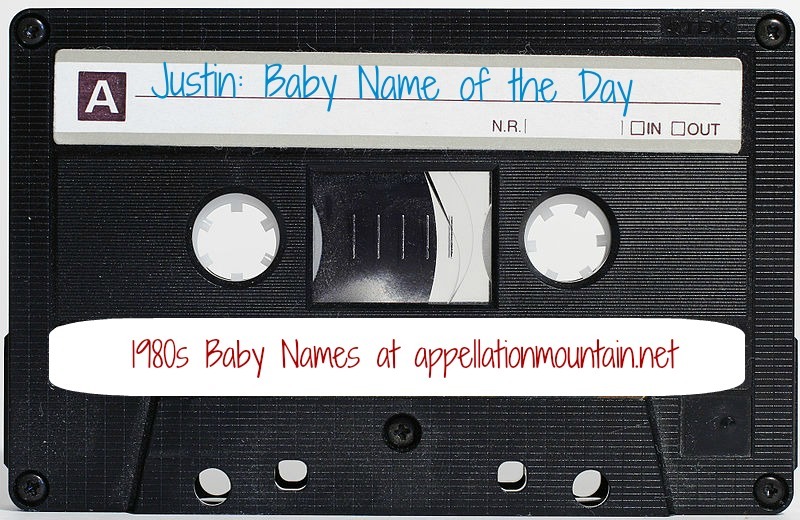 80s Week continues with Justin as our Baby Name of the Day. Justin was a Top Ten name from 1987 through 1990, right at the end of the 80s. But his roots go all the way back to the ancient world. Let’s start with the second century saint, Justin Martyr. Born pagan, he was well versed in the teachings of the classical world prior to his conversion. His writings connected Christianity to the works of Plato and Socrates, reconciling the two world views, and becoming a respected teacher and author. Only this was the 100s, and his work infuriated the authorities in Rome. He and his students were summoned before the court, and when they failed to recant, they were beheaded. A pair of Eastern Roman Emperors, and a handful of Byzantine military officials, too. The forms Justinian and Justus were in use in the era, too – making the list of Just- named figures long, indeed. 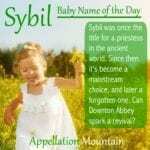 The name was rare in the US up through the nineteenth century – but not unknown. In the 1860s, Senator Justin Morrill of Vermont passed the first of two acts to establish Land Grant Colleges, paving the way for federal funding of higher education in the US. The name’s meaning is obvious – just, from the Latin iustus – equitable. But there’s an interesting undercurrent to iustus. It comes from an older word, ious. Ious is a religious term, translated here as ‘sacred way.’ Whether you embrace the spiritual aspect or not, this name is rich with meaning. Justin Timberlake has gracefully transitioned from boy band cutie to a more serious – and wildly successful – musician-actor. 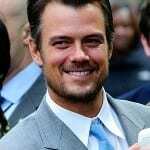 Television characters have answered to the name, from Days of our Lives to The Wizards of Waverly Place to Brothers and Sisters. Add in a few more actors, like Justin Long, as well as athletes, like Detroit Tigers’ pitcher Justin Verlander, and it is easy to find accomplished men answering to the name. The possibilities for a play on words are irresistible. My favorite? Justin Credible, the stage name of former WWE wrestler Peter Polacco. But then there’s another pop star who comes to mind, the one who gave the world Bieber Fever as a teenager. Unlike Timberlake, Bieber’s transition has been a rocky one, complete with legal woes and an arrest or two. Names of controversial child stars tend to fall hard. Think of Miley and Lindsay. But Justin might be different. He’s occupied the US Top 100 since 1972, and still ranked #85 in 2013. Unlike Miley and Lindsay, his history of use spans the millennia. And never underestimate the staying power of a boys’ name – here’s guessing that some of those 2013 Justins are the sons or nephews of namesakes born in the 1970s and 80s. So Justin remains wearable, even as he’s slowly eclipsed by more daring virtue names and adventurous choices for boys. What do you think of Justin? Is he a modern classic set to remain wearable for years, or due for a rest? One of my cousins on my dad’s side is a Justin. I like it, but I don’t know if I’d ever use it for my own child. I don’t find it too dated, but it doesn’t scream “classic” when I hear it. Yep, definitely a regular guy name.